Please vote and give us 5 stars to become Champion winner of the “mEnvironment and Health” category of the WSA Awards: http://www.wsa-mobile.org/winners/vote/. THANK YOU! An international jury of 60 experts from nearly 50 countries has selected UniversalDoctor Speaker out of nearly 500 initiatives as a global winner of the UN WSA-mobile 2014 Award. Amid the world’s best mobile application developers, UniversalDoctor will be honoured with the global UN-based World Summit Award mobile (WSA mobile) at the World Summit Global Congress in Abu Dhabi, 1-3 February, 2015. 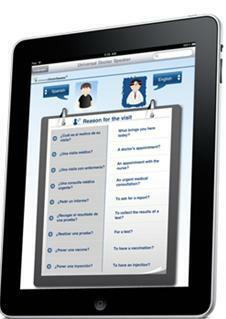 UniversalDoctor Speaker was selected by the global Jury out of 480 submissions from over 100 countries. UniversalDoctor will receive their Award in the mEnvironment & mHealth category in front of UN representatives, ICT ministries and the private sector. This event is within the United Nations framework of the World Summit for the Information Society and WSA (World Summit Award) is a flagship initiative. World Summit Award was launched as part of the United Nations Summit on the Information Society in 2003 and is the unique global competition for recognizing the best in m-Content and Creativity. WSA is implementing the mandate of the UN WSIS Tunis Action Plan towards 2015. “To drive meaningful and relevant innovation in mobile technology, you have to connect smart minds. 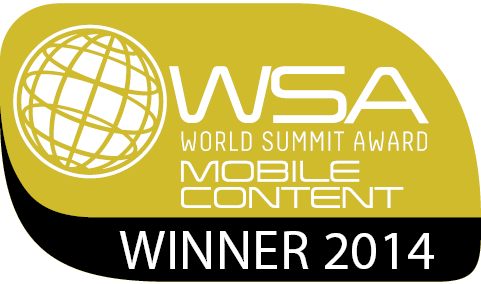 With the WSA mobile we dive into the status quo of mobile content and showcase the momentum of development all over the world. This year’s winners are an excellent selection of the most important factor of development – matching local solutions to local needs. Abu Dhabi will be the special stage to highlight the swing of state-of-the-art mobile content serving to develop local communities, national social strategies and meaningful use of mobile technologies”, says WSA Chairman Peter A. Bruck. The WSA-mobile winners were selected by a Jury of international ICT experts in two democratic rounds. Each UN Member State is eligible to nominate one product per category for the World Summit Award. This way any nomination results from a national pre-selection prior to the international WSA Jury. Hosted by the Abu Dhabi Systems & Information Centre (ADSIC), the WSA mobile Gobal Congress will deliver a best practice exhibition of the top digital m-Content projects worldwide. From 1-3 February 2015, Abu Dhabi will turn into “a global panopticum of smart minds doing smart things”, states Peter A. Bruck. Several challenges and competitions were held to identify the best mobile apps, designs and more, with the winners being announced during the Mobile World Congress. Here is a summary of the awards, winners and their work. The objective of the GSMA mWomen Design Challenge was to Redefine the User Experience to meet the needs of resource-poor women by improving the smartphone user experience. Designers, programmers and innovators of all kinds were invited to consider the user experience of resource-poor women to reimagine a smartphone’s core user interface to be more intuitive and accessible. The more a woman can use her phone, the more value she’ll be able to realize from the pre-installed apps, widgets, and other functionality that can enhance her and her family’s lives. Sahel Shake seeks to alleviate barriers to mobile phone ownership and use for women in low and middle income markets. A phone without battery charge or airtime, far from available top up credit is not only useless, it undermines the value proposition of mobile ownership by reducing confidence in the technology and mobile network operator. 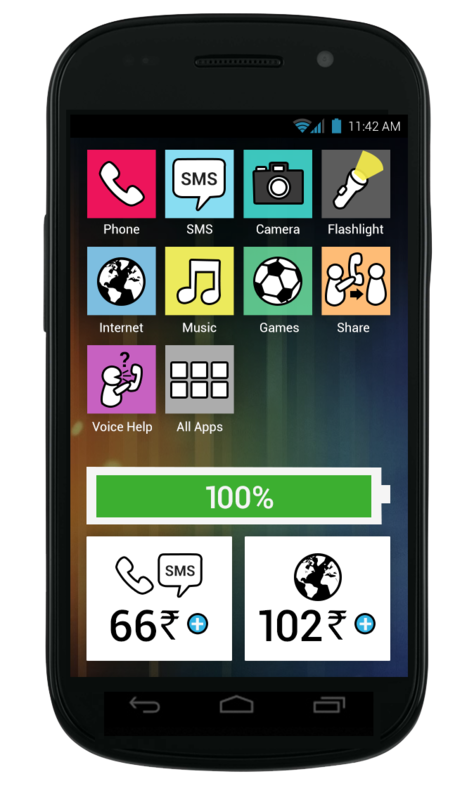 Sahel Shake gives women control over their phone resources, providing prominent airtime and battery management widgets along with cost-conscious phone sharing and emergency SMS features. mpower was designed by York Sheridan Design Program. 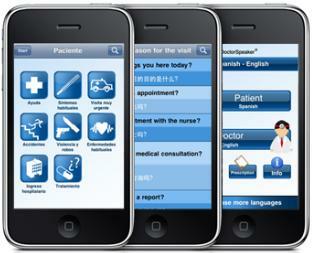 It’s aim was to humanize the user experience while providing powerful information. There are more finalists to be discovered here. The Mobile Premier Awards is the largest cross-platform app showcase in the mobile industry, providing a point of reference for the startup and app community during the Mobile World Congress. The 7th edition of the Mobile Premier Awards took place in Barcelona on February 25th 2013 and featured winning apps from Appcircus events and challenges from 2012. The MPA2013 Winner is… Atooma! Atooma offers complete control over your Android phone, and gives you a wonderfully simple interface to program activities that you do manually, like switching to Wi-Fi when you get home, silencing notifications when you get to the office, or even read incoming SMS messages aloud when you’re driving. No matter what needs to be done – Atooma is there to automate it all. 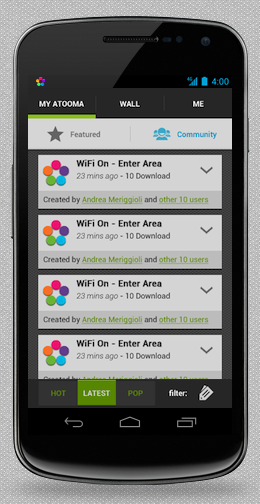 Atooma allows your smartphone to perform actions when certain conditions are fulfilled. Shape your phone for your everyday life. You can set up conditional events (IF) that automatically trigger simple actions (DO), based on things like time of day, location, your favourite apps, email, battery levels and much more. 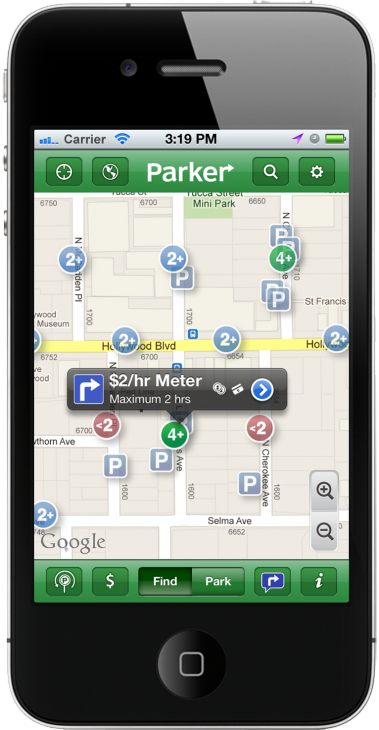 supported on smartphones, compatible tablets, the web, and soon will be featured in in-car navigation systems. “Almas Line” is the name of the offer by Asiacell (Iraq’s second largest operator) conceived for, and sold exclusively to, Iraqi women. It consists of a SIM embedded with specifically designed features addressing the main barriers to women mobile usage in Iraq (price, harassment, cultural issues, concerns with technology, and technical illiteracy). Results have been spectacular: Asiacell now has 3.5 million female subscribers, half of which have joined since the launch of Almas line. Put differently, since Almas was launched Asiacell has acquired as many women subscribers as it had acquired in its first 11 years of operations! Find out more about all the winners on winners announcement website.